BSNL broadband service is most popular, reliable and best broadband service provider in India. There was a time when you cannot think of internet without BSNL broadband internet connection in India. There is the time when BSNL broadband service users face low download speed issues. If you check the BSNl site, then you will find that according to BSNL scheme you should get minimum 2MBPS speed as long as you are within the plan limits. If your broadband internet usage crosses the limit, then your speed will drop to 512kbps. The irony is that many users complain about that they are not getting 2MBPS speed even within the data plan limits. There can be many reasons why your internet speed is not right or why you are unable to access high-speed internet services. You may be unable to figure out why you are not able to get high internet speed. You may want to upgrade your internet data plan or want to change internet service provider. But these will not solve the problem. Your problem is that you are not able to increase BSNL broadband speed. But I have the solution for you. You can boost your BSNL Broadband speed by following some simple steps. Are you using Microsoft windows 7/win8/win8.1/win 10? 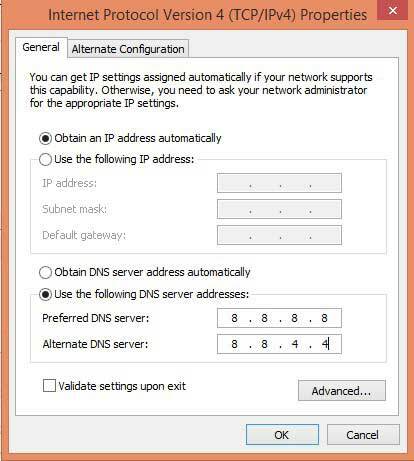 No matter which window you are using Microsoft reserve the 20% data of your current bandwidth. Microsoft uses it to keep an eye on your pc/laptop and offer updates. 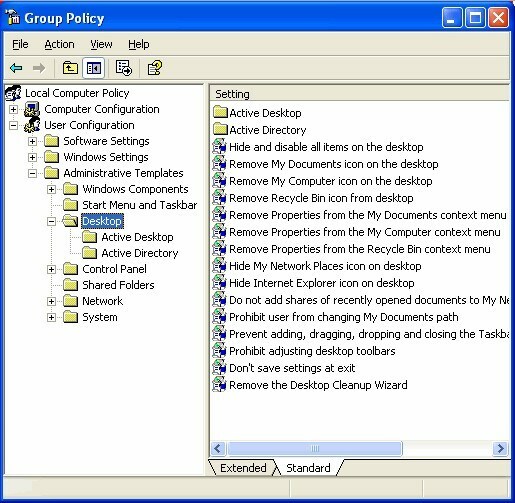 To increase your broadband internet speed, you need to change “Limit reservable bandwidth” in your Group policy editor of your machine from 20 to 0. Change the number from 20 to 0. But after refreshing the page several times website opens. It is because there is an issue with your Google DNS settings. Now, your pages will start loading faster. If you quickly want to optimize your internet speed quickly, then TCP optimizer software is for you. It is free software. You will see a “Connection speed” bar to adjust download speed. Clear the cache is also one of the most natural things to do to increase bsnl broadband speed. When your browser gets full with cache, it slows your internet speed. By pressing ctrl+alt+delete, you can clear the browsing history. This is the quick way for you to optimize internet speed. 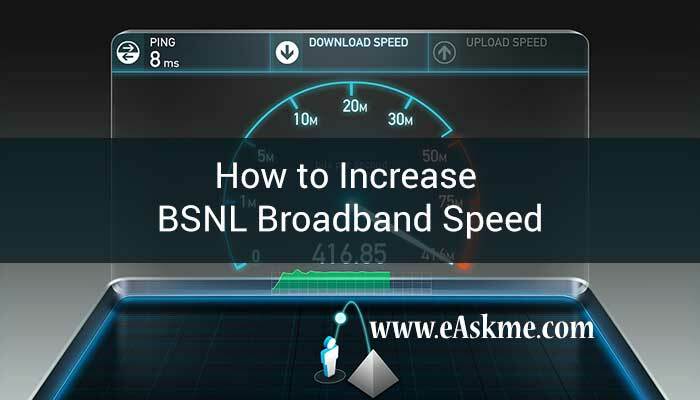 These are few of the most straightforward tricks how to increase your BSNL broadband speed. If you ever feel that your internet speed is low, then you should try these tricks. If you find this article helpful, don’t forget to share it with your friends on Facebook, Twitter and Google Plus. Want to get latest update? 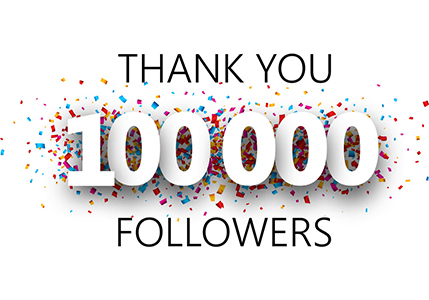 Don`t forget to like us on Facebook, subscribe eAskme newsletter to get updates.